Other: Built-in GPS. Tri-band antenna included (1090 / 1575 / 118-136 MHz). 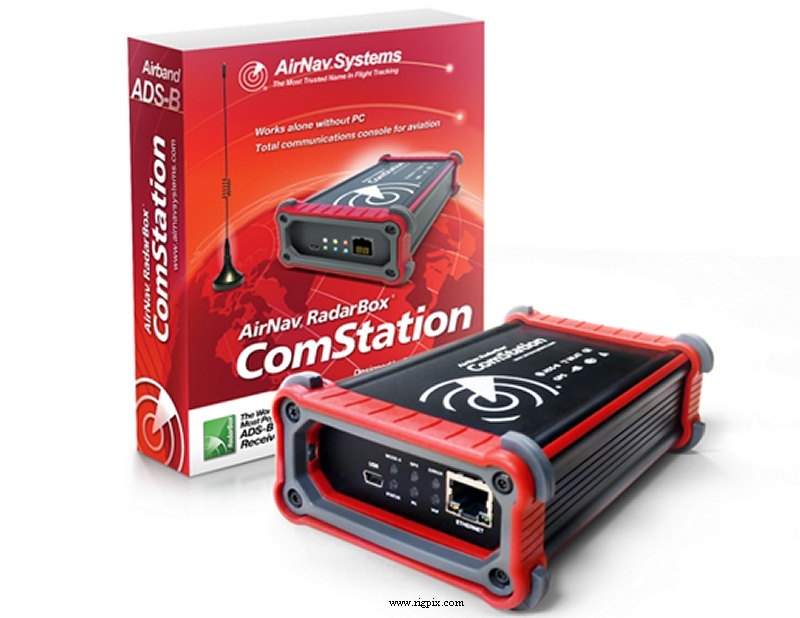 Connects to your LAN router for direct contact with the radarbox24 server. No user PC connection. Can stream both flight data and voice comm's. MLAT function with GPS timestamp.